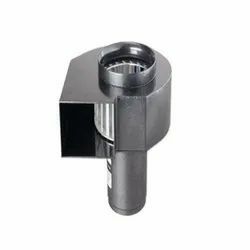 Aluminium Impeller, Die cast Aluminium Casing. Integral Induction Motor in Aluminium Body. Centrifugal Blowers move air by means of the centrifugal force generated by rotating cylindrical impeller. 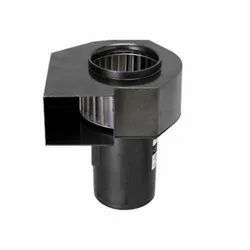 Used for applications where increased air pressure, increased static pressure, high airflow is required. 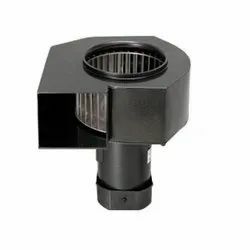 Centrifugal blowers have a small outlet, which concentrates air in a single direction, and are therefore suitable for local cooling.